Danetti At Christmas: Festive Edition. Win £300 worth of Danetti Vouchers! It’s Christmaaaaas… well, nearly. And to celebrate the festive season, we’re launching our Danetti at Christmas: Festive Edition prize giveaway! For your chance to win £300 worth of Danetti vouchers, simply share a snap of your Christmas decorations and Danetti furniture. You can share your image on Facebook, Instagram, or both! just make sure to use the #danettixmas. 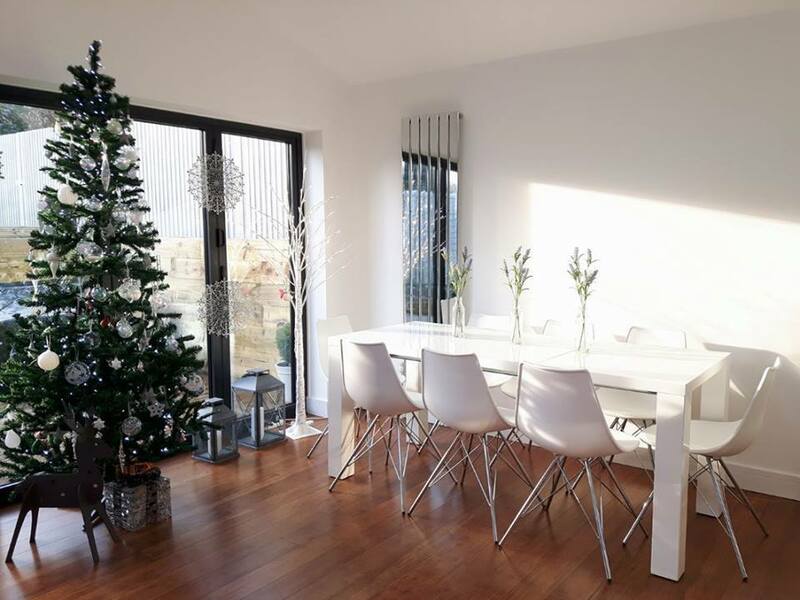 Sara’s light and open dining area with the Fern and Stylo set is a Nordic-inspired dream! So clean and stylish. 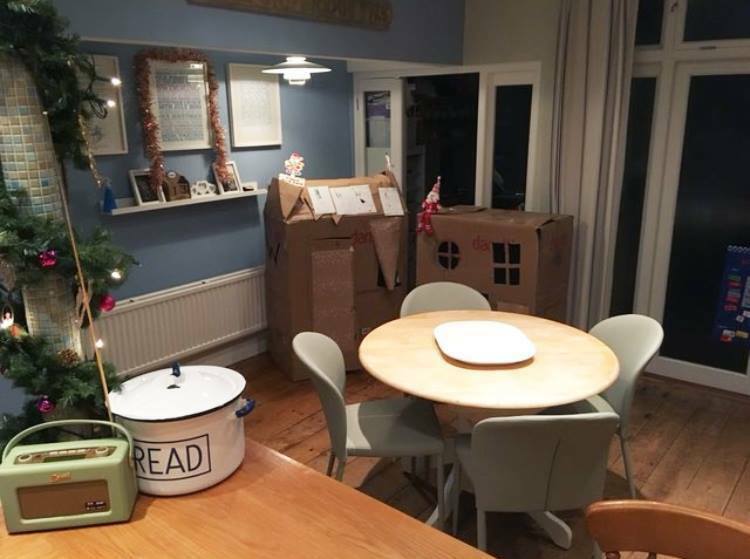 Hayley’s Cleo and Santo Dining Set looks fab in her family home… We love the boxes turned into houses for the kids too! Entries close midnight 1st January 2019 with the winner being announced 4th January 2019. 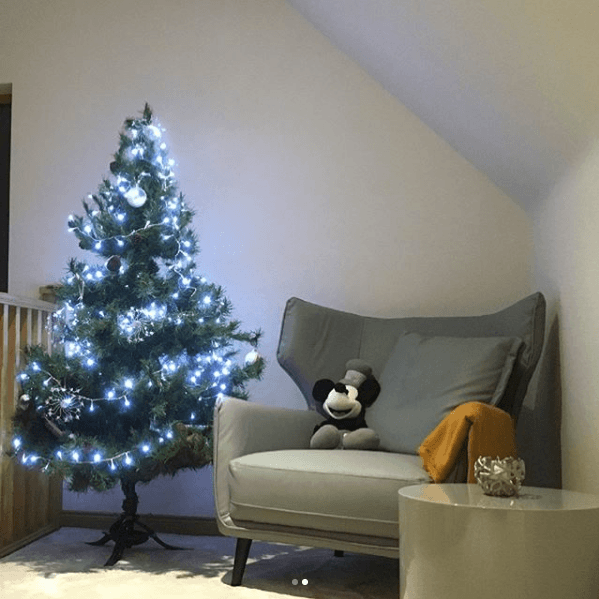 We can’t wait to see your Christmassy homes! Good luck and Merry Christmas from everyone here at Danetti. To enter, you’ll need to share a photo of your Danetti furniture on our Facebook page or on Instagram using the #danettixmas. 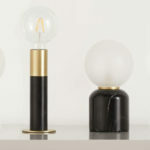 Our interior stylist here at Danett will select the winner based on the photo they think looks the best. The competition will run from the Wednesday 5th December 2018 until Tuesday 1st of January 2018. Entries after this time will unfortunately not be counted. The winner will be announced on Friday 4th January 2018. The prize cannot be exchanged for money or any other product or service. No purchase is necessary to enter this prize giveaway. So, get your Danetti furniture looking its best, put up your sparkly decorations and spread some festive cheer this Christmas. You can view our Facebook here and Instagram here. For more style inspiration, check out the rest of our lifestyle blog. How to Declutter Your Bedroom and Get A Great Nights Sleep. 6 Sofa Buying Mistakes You’ll Want To Avoid!